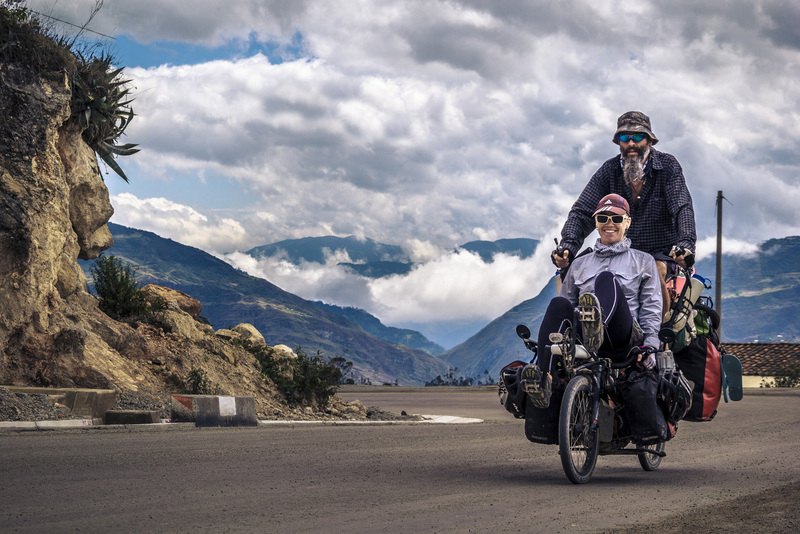 Check out the blog about TotallyTandem from World Bicycle Relief. 10 weeks till we fly to Canada and we are totally chomping at the bit! Click here to visit the World Bicycle Relief website and read the original story.